Federal capital these days is rife with rumours about the first cabinet of Pakistan Tehreek-e-Insaf (PTI) as various names are making rounds for different offices. However, the rumoured cabinet fails to reflect the vision and reforms agenda continuously touted by PTI Chairman Imran Khan and if the same cabinet takes oath within a week’s time, the claims and hopes for a vibrant Pakistan would crash even before the PTI flight takes off. As Imran Khan has been championing the cause of ‘right man for the right job’, the slogan should be the governing maxim for the PTI government and no compromise should be made over it. 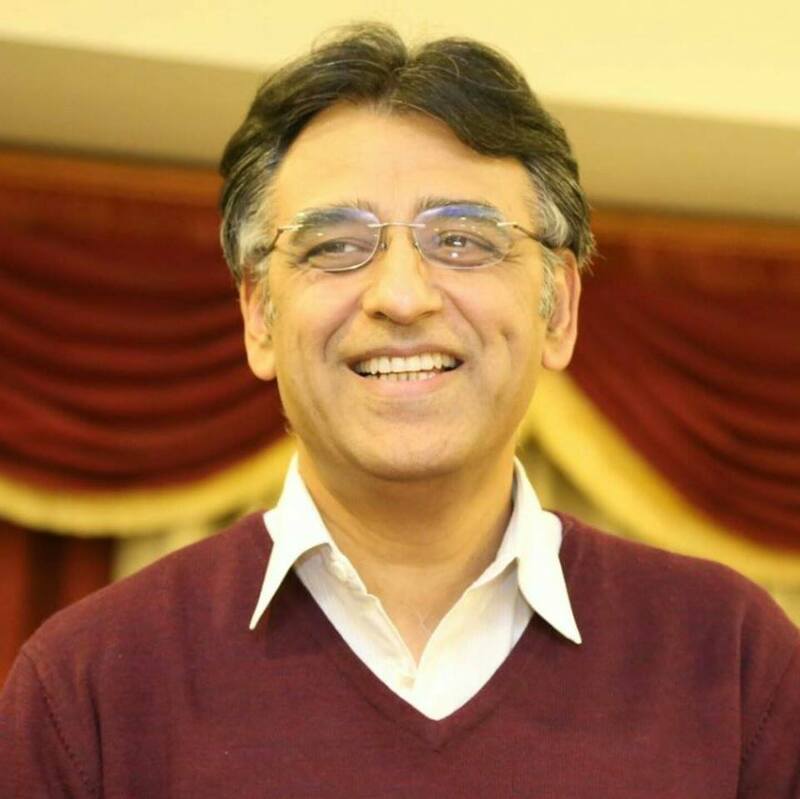 Imran Khan has already announced his finance minister who happens to be Asad Umar, the former Engro CEO who has extensive experience in serving multinational companies. Asad is the promising child of late General Umar and is regarded as a brilliant mind and a dynamic manager. However, critics say that having an MBA degree with work experience in Exxon and Engro may not be the required qualification for taking over the tricky job of reviving a decades-old ailing economy. 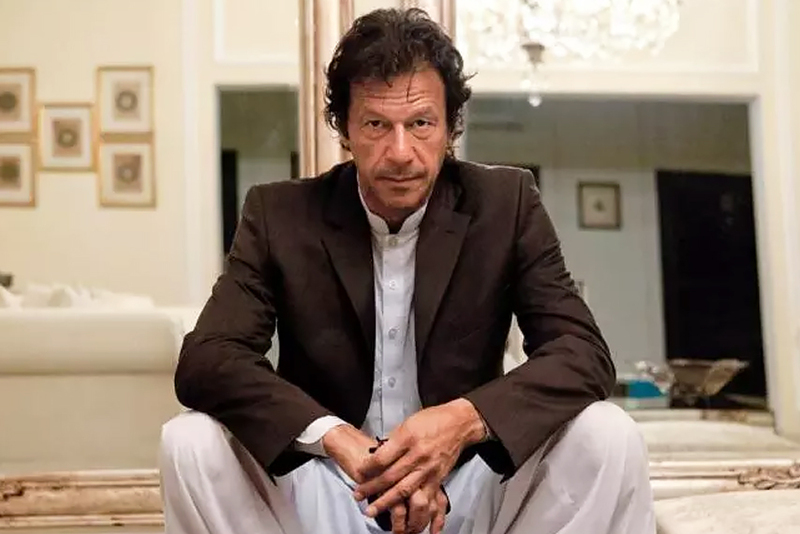 However, since Imran Khan has named Asad as the next finance minister, it would be wise to make a combo of economic wizards, carrying along Dr Ishrat Hussain as the advisor on economic affairs and Dr Shamshad Akhtar as State Bank governor. For the slot of foreign minister, two names are making rounds on social media and mainstream news channels – Shah Mehmood Qureshi and Khusro Bakhtiar. Unfortunately, none of the two have any expertise in dealing with the most important diplomatic job as both the gentlemen belong to the agrarian and feudal class who are brought up to deal with affairs of people through religious authority and an iron fist. Belonging to Makhdoom family, the mindset of both politicians is oblivious of the intricacies involved in diplomacy, resolving tough situations through negotiation and winning the other side over. Since Pakistan has entered into a very critical phase where it faces enormous challenges on the diplomatic front, with US and India ganged up to bully the terror-ridden country, it has two options either to fall in the line or be ready to face the consequences. The US and India are openly warning Pakistan to roll back the CPEC or face consequences. In this backdrop, reforming the country’s foreign policy is a gigantic task which requires experienced and wise hands. 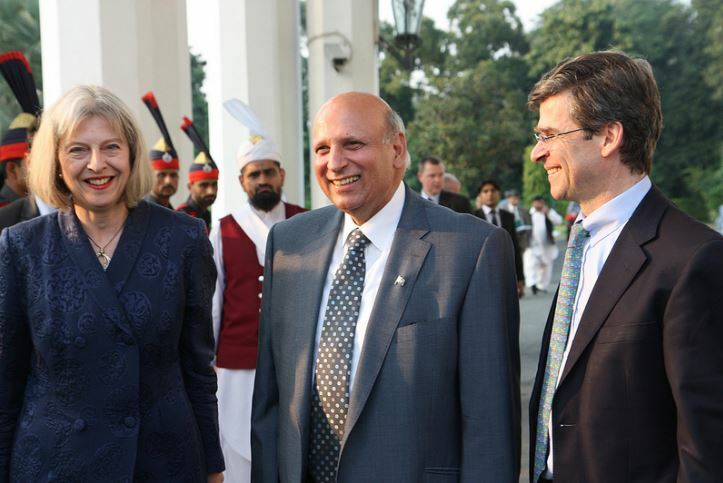 Since PTI has no other choice for the slot, it might be a wise option to appoint Chaudhry Mohammad Sarwar as the foreign minister as the gentleman has personal clout, experience and friends abroad. Two names are being shared for the slot of interior minister, including Shah Mehmood Qureshi and Pervez Khattak. The latter, since taking over the job of KP CM, has proved himself as a good and effective administrator who has the guts to carry forward various political parties along despite the reservations. Since the minister for interior has to not only devise an effective counter-terrorism policy, he or she would have to interact with various security agencies of the country to evolve a robust internal security mechanism and response. The minister would also have to come up with an effective counter-narrative to defeat the terrorists. Hence, a very composed and wise counter-terrorism campaigner is required for the job. Both the gentlemen don’t fulfil the criteria for the post. Tasneem Noorani, a former bureaucrat and interior secretary who has a strong reputation of a principled and effective officer, could be the answer. General (r) Ishfaq Nadeem whose name has been slated for the position of national security advisor can too bring in the experience and expertise required to resolve the pressing issues. Since Gen Nadeem also performed as DGMO and chief of general staff, he knows the internal security challenges and may be able to chalk out a plan to counter the threats to the security. Since both the former bureaucrats have not been elected to the parliament, whosoever is chosen might be given the post of advisor and later be appointed the minister for interior. The only name being discussed for the post of defence minister is Dr Shireen Mazari. 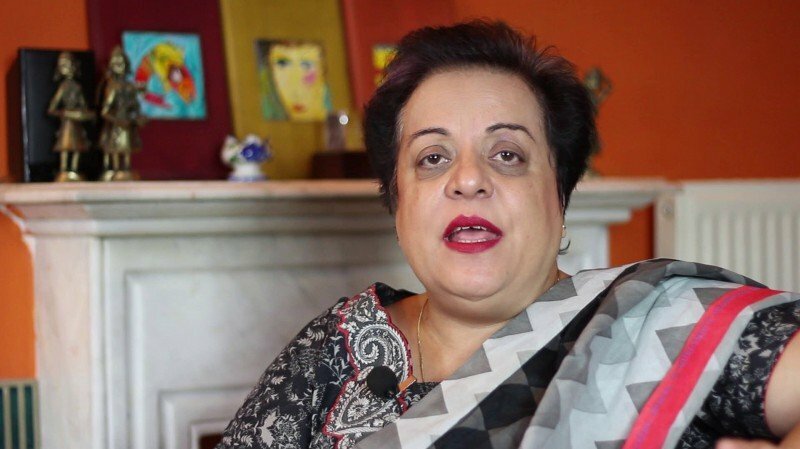 Although Mazari has no educational background in the defence studies, her short stint as DG of Institute of Strategic Studies provides a little ground for her to take over the job which is mainly aimed at dealing the civil-military affairs. Another possible choice for the job could be Brigadier (R) Samson Shroff as he had served in the army and the country’s top spy agency ISI. However, he has distanced himself from the PTI for a while. The PTI has ample choices for the slot of law minister including Dr Babar Awan, Advocate Hamid Khan, Naeem Bukhari, Ahmed Awais, among others. Dr Babar Awan surfaces as the main contender for the job. 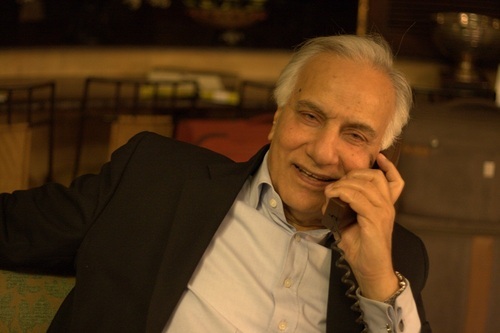 Although an experienced lawyer having presence in the legal fraternity and a wide experience in the political arena, Dr Babar’s stint as law minister under the PPP tenure was inundated with scams, scandals and govt-backed campaigns against the judiciary, including the payment of grants to different bar councils to win over lawyers’ support against the judges. 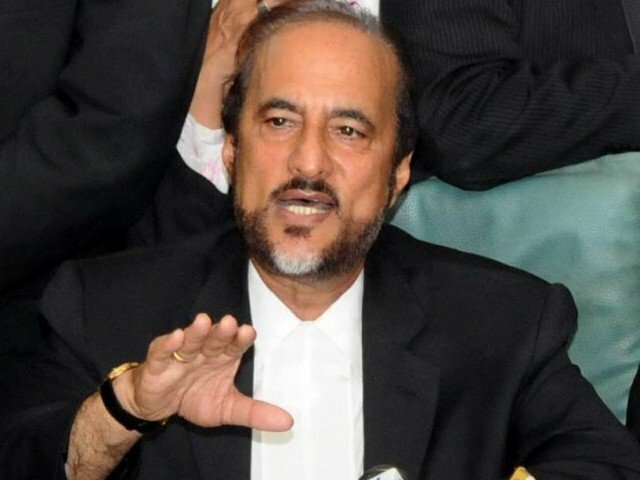 Babar Awan, since joining the PTI, has been the go-to guy for Imran on all the legal issues, however, he surely doesn’t fit in with the vision of the PTI as law minister. Both Naeem Bukhari and Advocate Hamid Khan have a long association with the PTI and are the best contenders for the post. With extensive experience in the litigation and countless successful court battles under their belt, both Khan and Bukhari not only seem consistent with the PTI’s vision but have also proven their loyalty with the party. MQM-P Senator Dr Farogh Nasim’s name is also being paddled for this portfolio. PTI should keep in mind that the entire government’s litigation team – from attorney general to prosecutors – is to be handled by the law minister. The post of Punjab chief minister will prove to be the key if PTI is to succeed in its mission to conquer the largest province by population. Punjab is considered the fort of the Sharif family which the PTI has cracked open during the recent elections, however, it would be mandatory for the PTI to appoint a very strong and wise brain from central Punjab as CM Punjab who could frustrate the PML-N strategy, and bring in the institutional reforms as well as good governance. He or she should take along southern and northern parts of Punjab through massive development projects, effective policing and people-friendly institutions. This gigantic task is certainly not a child’s play and Imran Khan himself would have to monitor the performance. 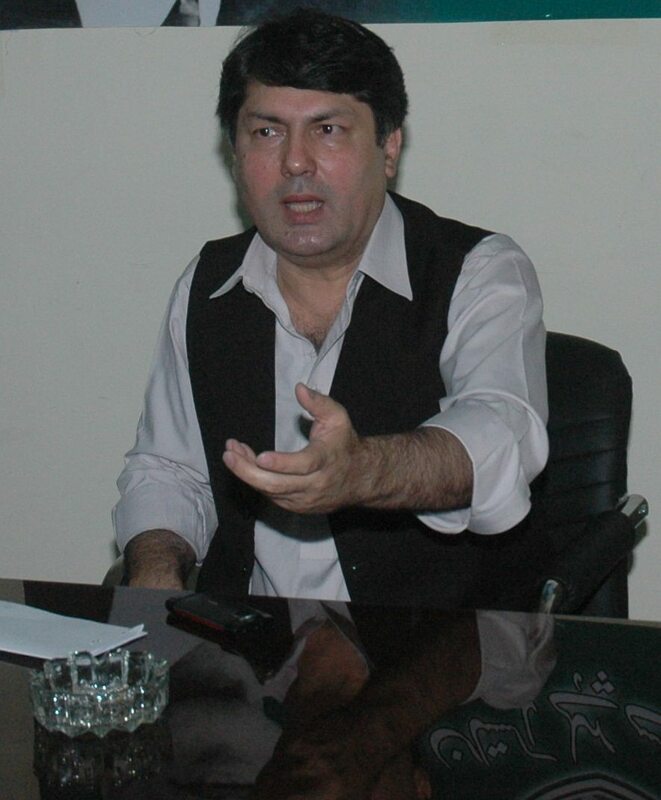 One needs to remember that despite all the military might former president General (r) Pervez Musharraf had at hand, the powerful Chaudhrys of Gujrat had failed to deliver because Pervaiz Elahi had totally relied upon the bureaucracy as he himself lacked required wisdom to reform governance in Punjab. Elahi’s failure to act against the corruption had also provided a breathing space for Sharifs who bounced back ever so strongly once Musharraf’s grip weakened after the launch of the lawyer’s movement. Hence, Imran would have to introduce a dynamic politician as CM Punjab, preferably from Lahore as that the PTI could take effective measures to not only reform governance but also yield political influence in the heart of Punjab to further perpetuate its rule. 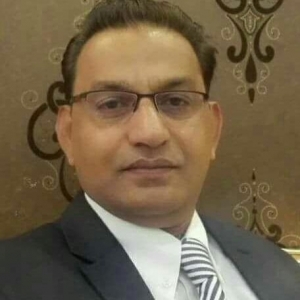 In this regard, Mian Aslam Iqbal could prove to be a good choice as the gentleman has been elected to the Punjab Assembly every time since 2002, without a single election defeat. Since Iqbal comes from the powerful Arain clan, the political powerhouse of Lahore, he can prove to be a good choice for the slot. 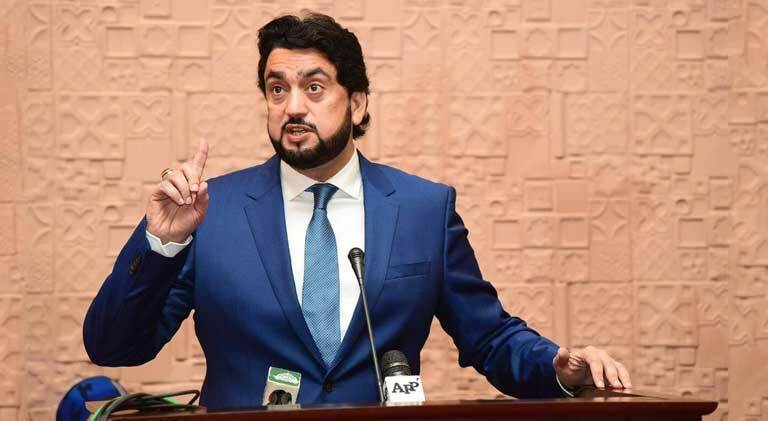 Shehryar Khan Afridi can prove to be the best choice for the slot. Afridi has experience of working as the managing director of Bauer Pakistan, a German energy company. AS MD, Afridi controlled functions of the company between Munich, Hannover and Abu Dhabi. Also, Afridi effectively headed the National Assembly’s Standing Committee on Petroleum & Natural Resources during the past five years. 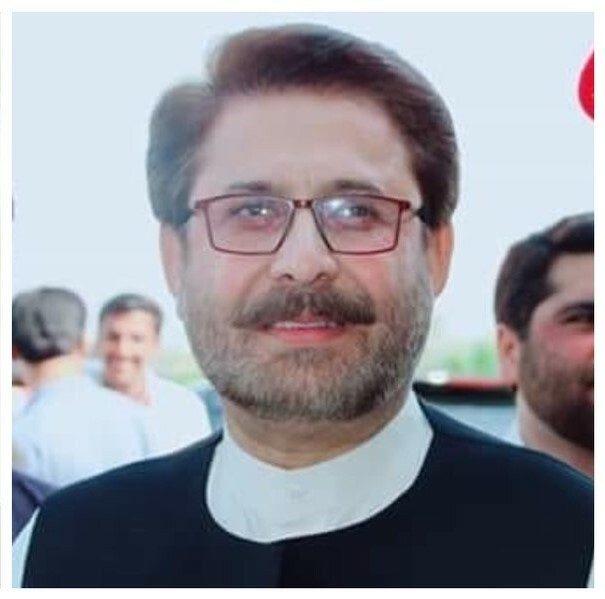 Newly-elected MNA Ibrahim Khan who defeated former prime minister Yousaf Raza Gilani from Multan can prove to be the best choice for the post of Industries Minister. The lawmaker has done MBA in Industrial Management from California University, USA, and lived and worked there for 18 years. Hopefully, Ibrahim Khan would be able to help jumpstart the recovering sector, taking a cue from his experience in the US. Barrister Muhammad Ali Saif can prove to be an avid campaigner for human rights in Pakistan. Since Barrister Saif has done PhD in Freedom of Religion and Belief from Wales University, UK, he certainly has the credentials to make it to the ideal team of the Imran-led PTI. 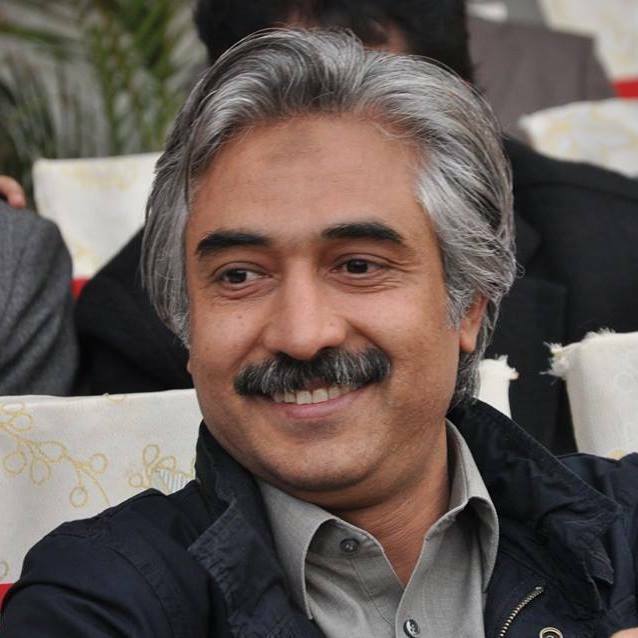 As far as the distribution of ministries is concerned, the PTI also has to accommodate the MQM-P in the federal cabinet after the much-debated alliance.